The Rhodopes region covers the whole territory of the Rhodopes Mountains: western and eastern parts. 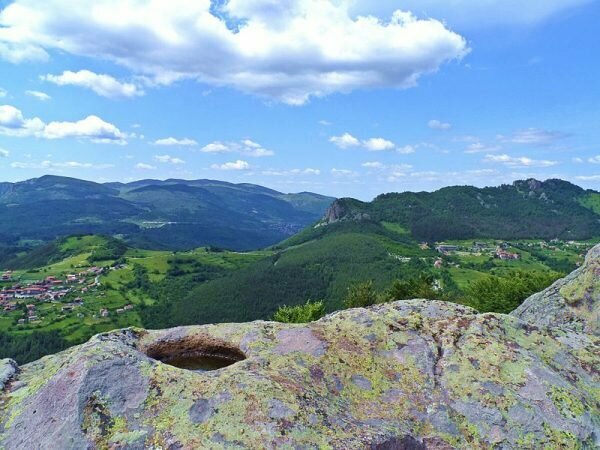 The Rhodope is the birthplace of the mythical musician Orpheus, and last but not least, a mountain range with amazing biodiversity. The Rhodopes Mountains are called the “Green Heart of Europe” for their vast territories of old pinewoods. On Chernatitsa ridge one can enjoy the rock formation called The Wonder Bridges. Rivers have created awesome gorges and caves near Trigrad and Bouinovo villages. These places truly are a botanical paradise. The Rhodopes Mountains have been inhabited for centuries. Even today one can see the ancient Roman postal tracts. The Byzantines founded the Bachkovo Monastery, located just south of Plovdiv, in 1083. It is Bulgaria’s second largest monastery. Assenova Fortress is one of the historical symbols of the Second Bulgarian Kingdom. Shiroka Laka is the best-known architectural reserve in Bulgaria. 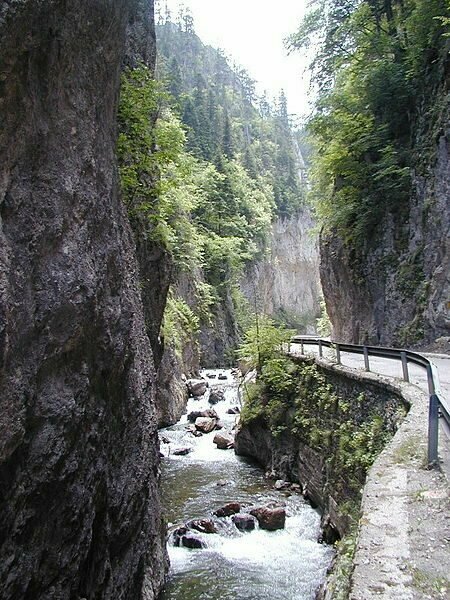 Smolyan, “the capital city” of the Rhodopes Mountains, also has a lot to offer. New festivals have emerged in the Western Rhodopes over recent years. A national folk festival has been taking place annually near the Rozhen peak. In Shiroka Laka the Thracian ritual koukeri dance is performed every March. The landscape in the Eastern Rhodopes Mountains is entirely different from the landscape in the Western Rhodopes. Undoubtedly, the most famous site there is Perperikon, the ancient palace of the Thracian kings. The three major dams in the area offer excellent opportunities for nature observation, fishing and rowing. 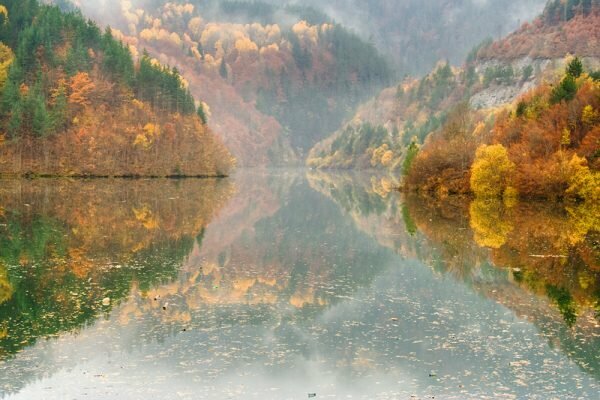 The Eastern Rhodopes host a huge amount of plant and animal species typical of Bulgaria. The area of Madzharovo is one of the few in Europe where one can see the habitat of vultures and eagles. Among the rare birds here are the black stork, the rock eagle and the Egyptian vulture. The Rhodopes region is the hot place for rural tourism in Bulgaria. Many villages and towns welcome guests all year round. One can enjoy hospitality and accommodation in comfortable guesthouses in villages, such as Borino, Devin, Dospat, Sarnitsa, Trigrad, Yagodina, Shiroka Laka, Gela, Bukata, Mogilitsa, Arda, Progled, Stoykite, Ezerovo, Smolyan, Sokolovtsi, Hvoyna, Orehovo, Chepelare, Zlatograd, Smilyan and Ivaylovgrad. One can take advantage of the marked hiking routes, disappear in the hills with a mountain bike, or go horseback riding.